We are a family of geeks in this house, technology is a big part in our family. All of us love to try out a new piece of technology and see what it can do. However I also think it is important for kids to learn with their hands, to be able to play with toys and learn through play. 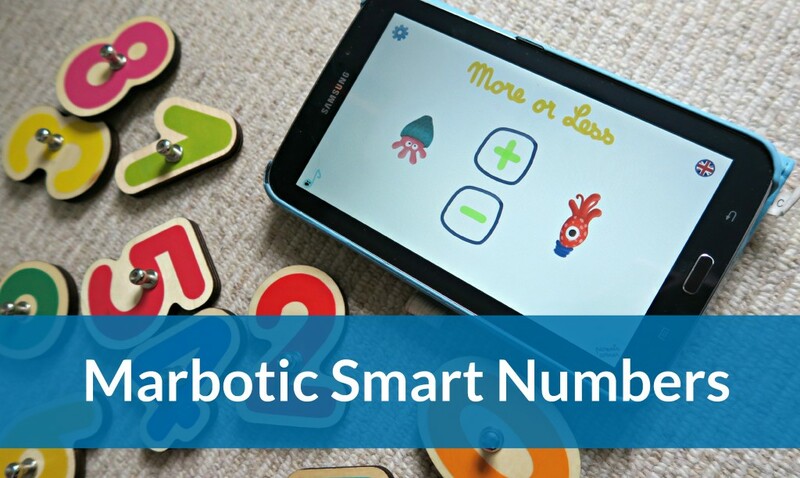 So when I was contacted and asked if I would be interested in reviewing the Smart Numbers by Marbotic, I knew that my twin girls would really enjoy this product. 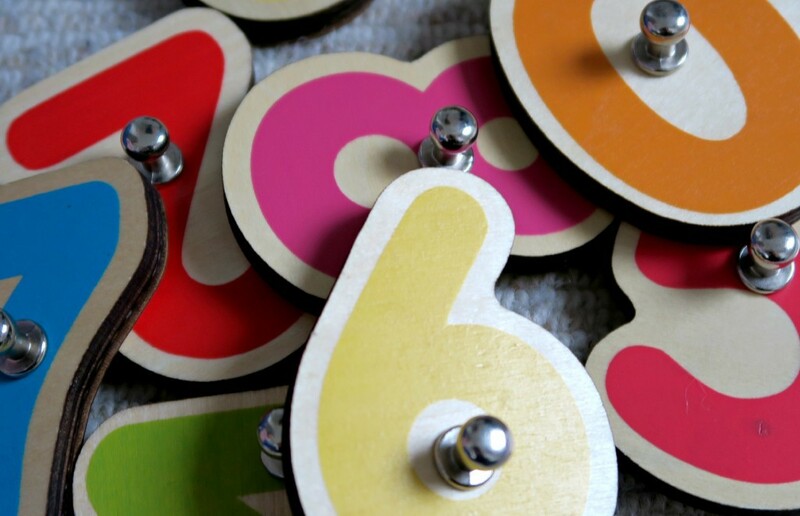 If you haven’t heard of Smart Numbers before, it is the first interactive smart toy of its kind. 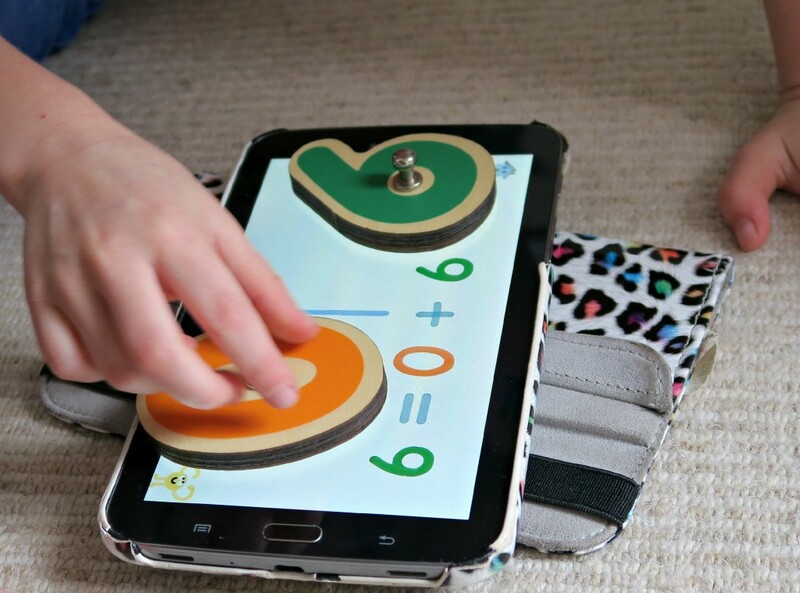 Inspired by the Montessori method of education, Marbotic has taken this approach and given it a 21st century update, mixing digital interfaces and traditional toys to create a powerful learning experience. 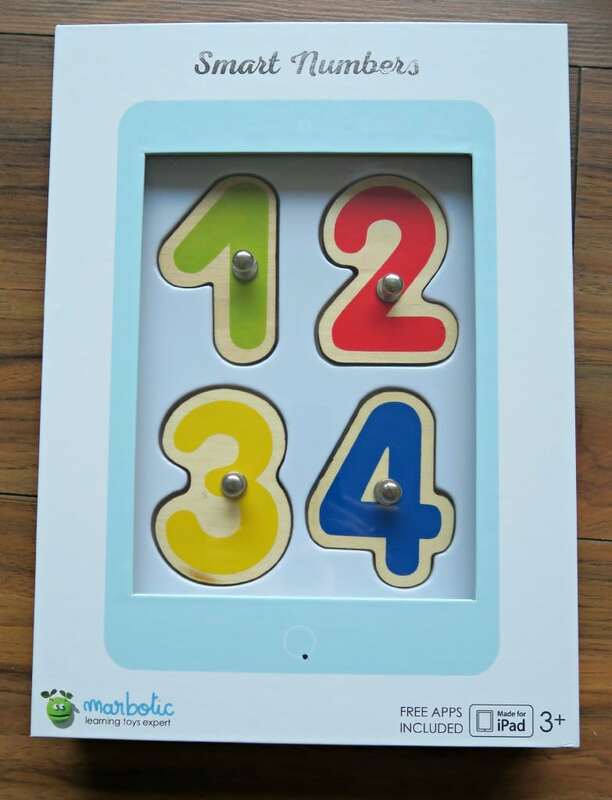 This is right up our street, a toy that they can pick up and learn from, use their tablets but has the traditional wooden numbers to be able to use their hands. There are 3 free apps that you can download on Android and Apple. The Smart Numbers ‘Up to 100’ are a perfect way for children to learn and explore number sequences, double digit numbers, concept of quantities and acquiring visual and auditory recognition of larger numbers all up to 100 with positive reinforcement through audio narration and proper pronunciation. 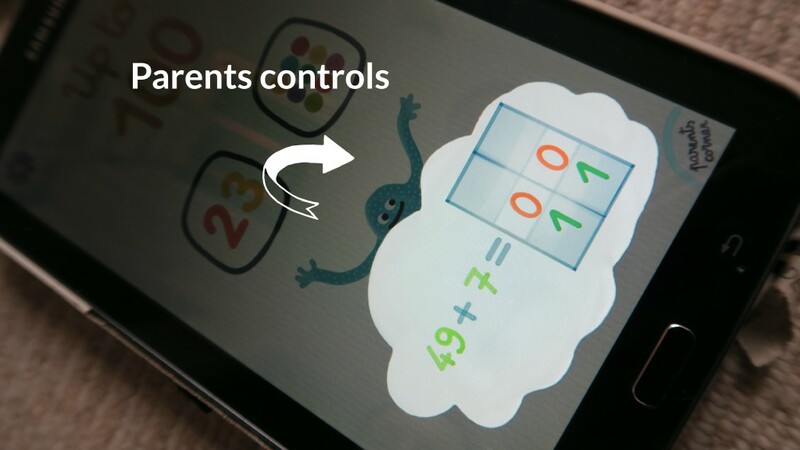 All the Smart Numbers apps are customizable, including an on/off feature for number lines, cursive and print writing, with three different difficulty settings and the ability to set a range minimum and maximum on numbers. This is accessible through the parental controls which you access by completing a sum. 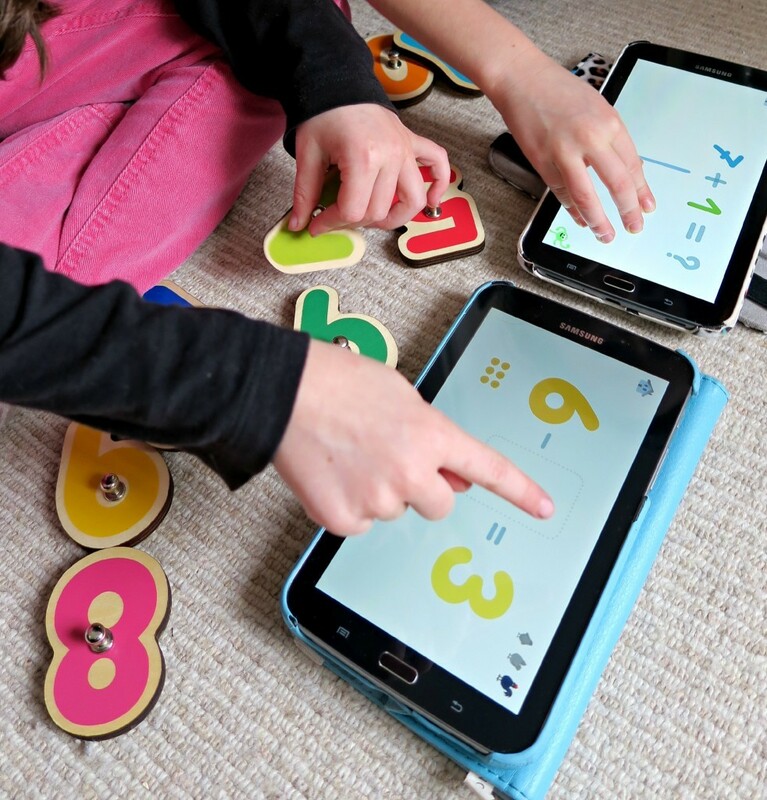 If you have younger children one of the apps is called ’10 Fingers’ this helps children count to 10, they can place their fingers directly onto the table and help count up their fingers. 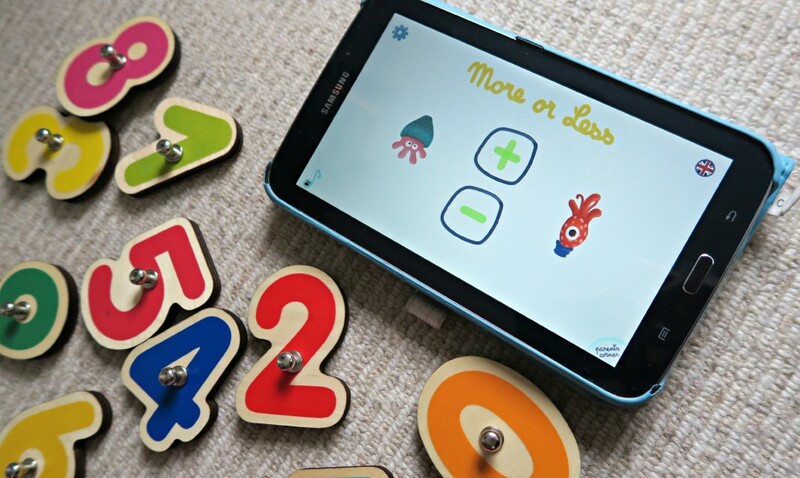 ‘More or Less’ which starts to help children play around with addition and subtraction. I would love them to include a times and divide app because my twins are only in year 2 of school and 6 years old, however they are now doing these subjects. This is a lot earlier then they ever use to do it but this would be great to help them right now. Have a little look at my video to get an idea of how much fun Smart Numbers is. 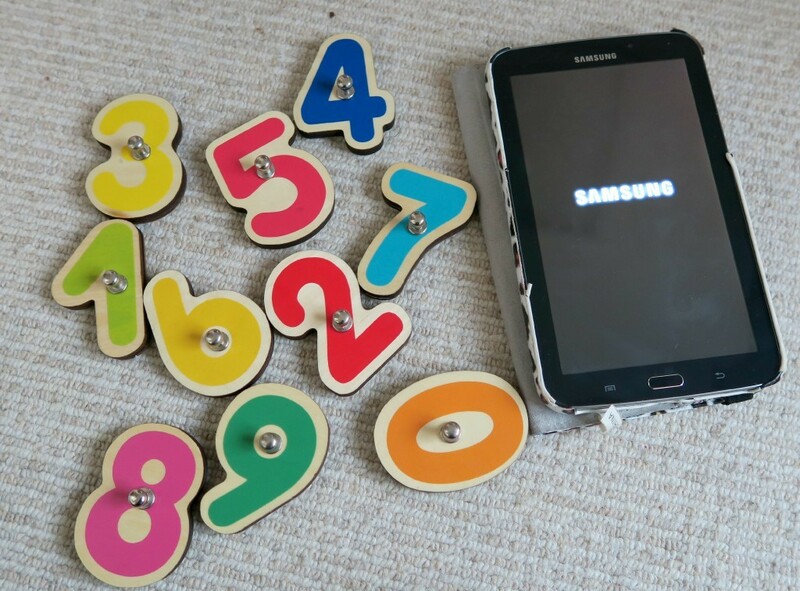 Smart Numbers is priced at £29.99 it is quite pricey but if you were purchasing it from a young age it would last years, as the app grows with them and I can most kids loving this. What I love about the Smart Numbers is that my kids are keen to pick this up and play with it, they love the interactivity but they are learning at the same time.